On DHS158, we bring you four tunes from awesome artists that will help melt the snow away! 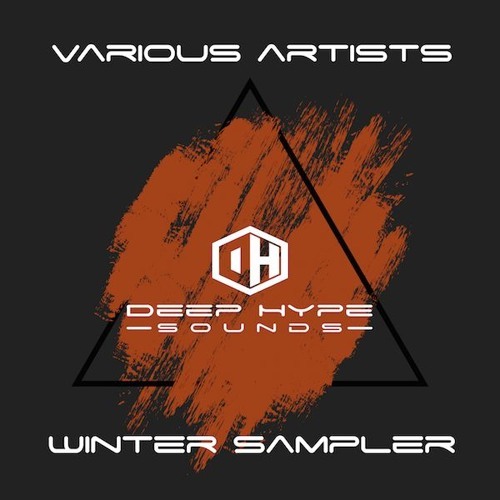 Deep Hype Sounds Winter Sampler is stacked with tunes From Andrius Žamba, Forced Voyage, Sev Santiago, and Stoka. We made sure to touch each genre, from Prog, to tech house, to electro, to deep house, and more. This one has something for everyone. Warm up to our beats on this hot Winter Sampler!